Many people rescue animals in the hope to give them a better life. In this very sad story, a rescued cat did the very opposite and helped a family in their time of need. Kylie Myers was a true bundle of joy during her childhood years. 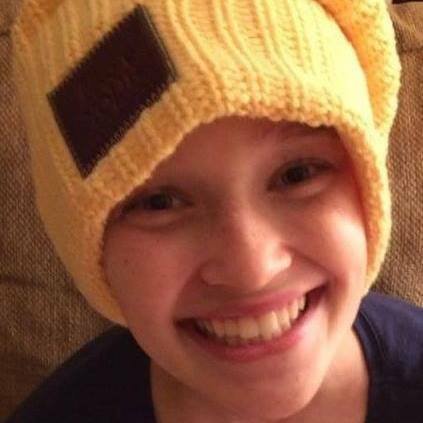 So much so that her family called her Smiley Kylie, she was always smiling and was known as the family peacemaker. But events took a sorry turn when at 12 years old, Kylie was diagnosed with a severe bone cancer. 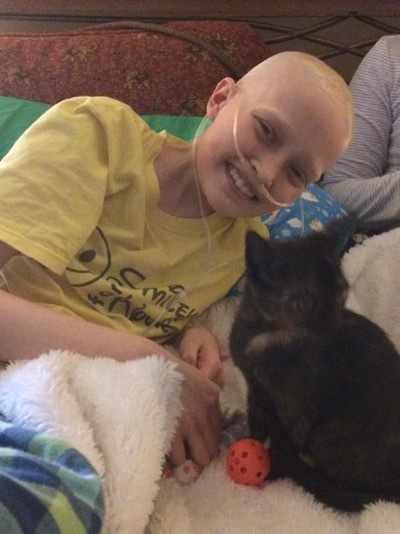 During her treatments, she asked her parents if it was possible to get a little kitten. There were already 4 pets in the family, so it was decided that when she had finished her radiation treatment they would consider it. But sadly things took a turn for the worse. On the last day of her treatment, doctors found the cancer had spread throughout her body. 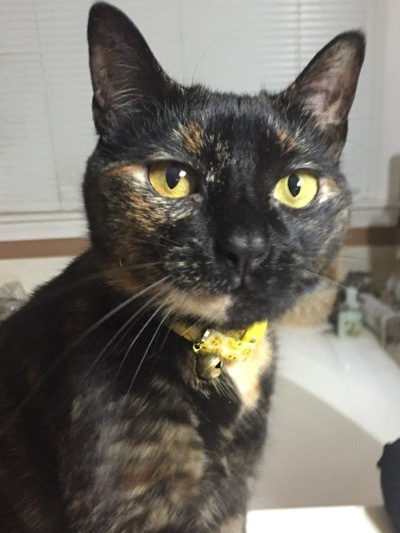 Her wish for a kitten was granted, so here is the story about Kylie and Eliza the cat, this little kitten who badly needed help was there for Kylie in her final days and continued to comfort the family after she was gone.